Horizon West started less than three full decades ago in southwest Orange County, it consist of 30,000 acres located close to Walt Disney World Resort and close to the 429 Beltway, Horizon West today boasts more than 20,000 residents and you can see fireworks every nightright from most of the homeowners backyard. 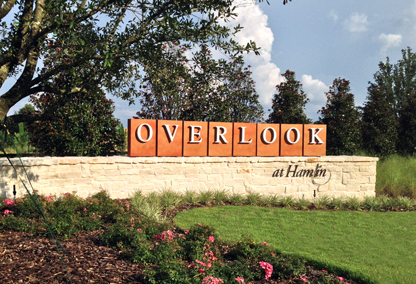 By at least some measures, is one of the three fastest-growing master-planned communities nationwide. 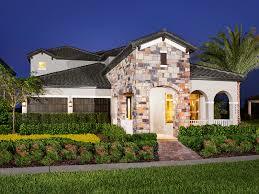 Also, just behind The Villages in Sumter County, it has the second-fastest growth in Florida. This well-planned, incremental development has occurred based on the concept of town centers and surrounding villages. Eventually, it will consist of 5-7 mixed used villages surrounded by greenbelts and a town center known as the Hamlin at the center.The plan was conceived by land-use experts and property owners whose citrus groves had died. Walkability and green space throughout the community are significant factors. There are several walking and biking trails throughout the community today and we will continue to see more as it grows. 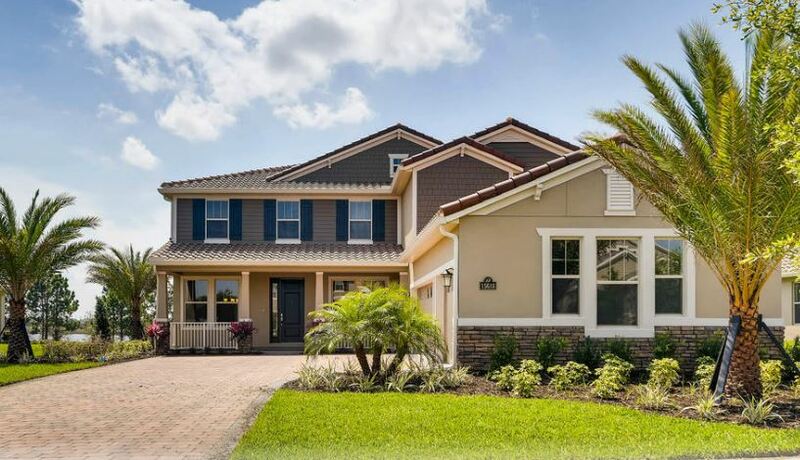 Hamlin, named after a variety of early season orange, is nestled among 30,000 acres of former citrus groves, lakes and rural land in West Orange County. 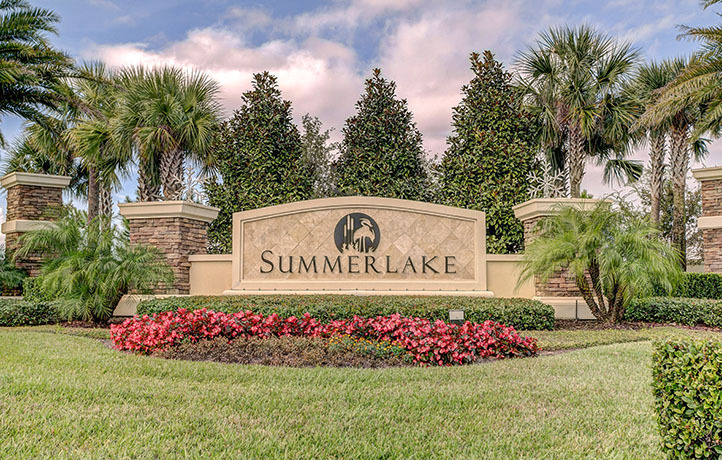 This 640 acre master planned community is located on the new SR 429 at the Independence Parkway interchange, just miles north of Disney World and 20 minutes to downtown Orlando. Make every day feel like a vacation day in this incredible community. Enjoy fireworks from the clubhouse viewing deck, a few sets of tennis or a summer afternoon at the community’s resort-style swimming pool. World-class golf, shopping and Disney attractions are close at hand, too. We also build each home with innovative, energy-efficient features that cut down on utility bills so you can afford to do more living. Situated on a picturesque setting of over 1,400 acres and more than a dozen lakes and clear water ponds, Waterleigh is located just a short drive to nearby shopping, dining and major entertainment attractions. The design and development of the community reflects the natural environments of both land and water. Rolling terrain with low-lying marshes, beautiful scenic lakes and ponds creates a fresh living environment that respects and embraces these wonderful community qualities. The perfect place for your family to call home!